Tashi Wangchuck, a Tibetan language rights activist, saw his appeal of release rejected by the Chinese government on 13 August 2018. Arrested in 2016 for discussing the erosion of Tibet’s culture and language in a New York Times documentary, China continues to deny his arrest was grounded on his protecting minority languages. In spite of being condemned by the United Nations in June 2018, Wangchuk’s sentence reflects the long history of governmental oppression when it comes to ethnic minorities and criticisms towards Chinese policies. China has turned down a Tibetan language rights activist's appeal of his five-year prison sentence on the charge of inciting separatism, monitoring groups said Thursday [23 August 2018]. 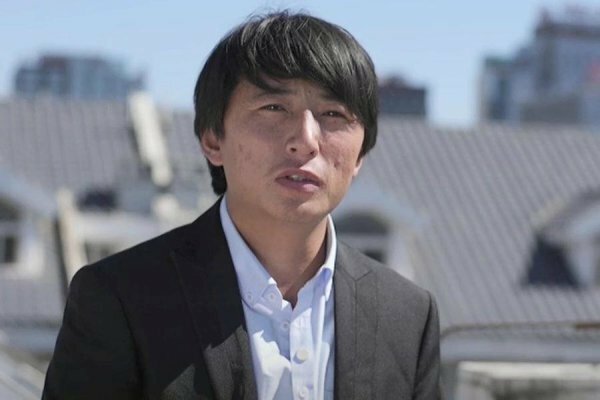 Tashi Wangchuk was detained in 2016 and sentenced in May based on a New York Times documentary in which he talked about the erosion of his culture and language in the tightly secured region. The International Tibet Network said his appeal was turned down on Aug. 13 (2018). "China's rejection of Tashi Wangchuk's appeal is a travesty of justice and shows a disdain for the international concern that the case has raised," the network's Tenzin Jigdal said. Activists "vow to continue pushing for his immediate and unconditional release," he said. With time served, Tashi Wangchuk should be released in 2021, although Chinese political prisoners are frequently subject to additional restrictions, including house arrest, after being released. Tashi Wangchuk's case highlights the authoritarian government's extreme sensitivity to issues involving ethnic minorities — especially Tibetans and Uighur Muslims from the northwestern region of Xinjiang — as well as the risks Chinese citizens run when criticizing government policies to foreign media. The United Nations Committee on the Elimination of Racial Discrimination in Geneva discussed his case earlier this month (August 2018), during which the Chinese representative denied he had been arrested for his comments on protecting minority languages.